Last year, we ran a campaign for a whale watching tour company in the Sydney Region. 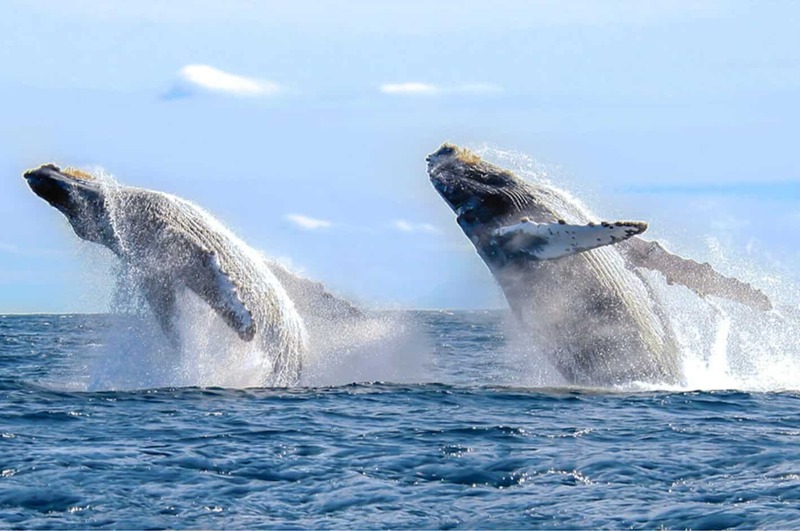 They have fierce competition from bigger players in the market who have larger budgets and are often able to provide better offers to potential whale watching customers. Since last year’s campaign was very successful, the client wanted to run a new Google Ads campaign during the whale watching season in 2018. 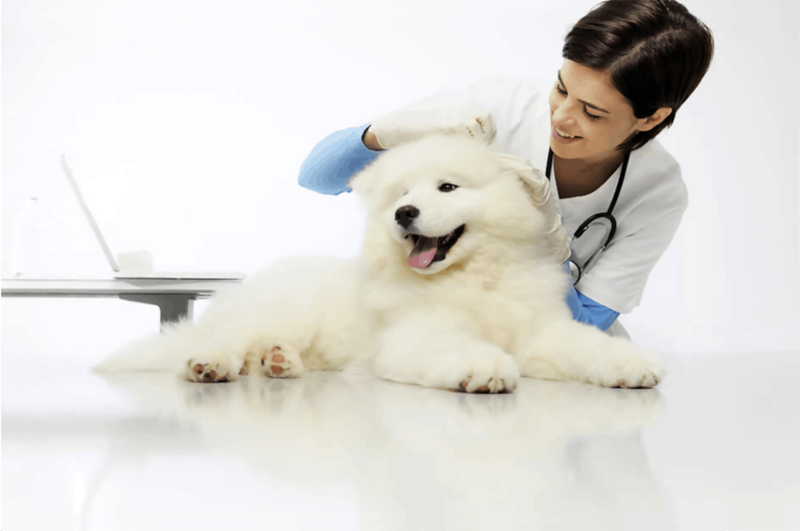 PIA is a family owned specialist Australian pet insurance company based in New South Wales and servicing customers nationwide. It is a Small to medium sized business competing for space on a 1st page that is mainly populated by much larger multi-national companies. Please call on 02 8011 3911 or fill in your details below and we’ll call you.